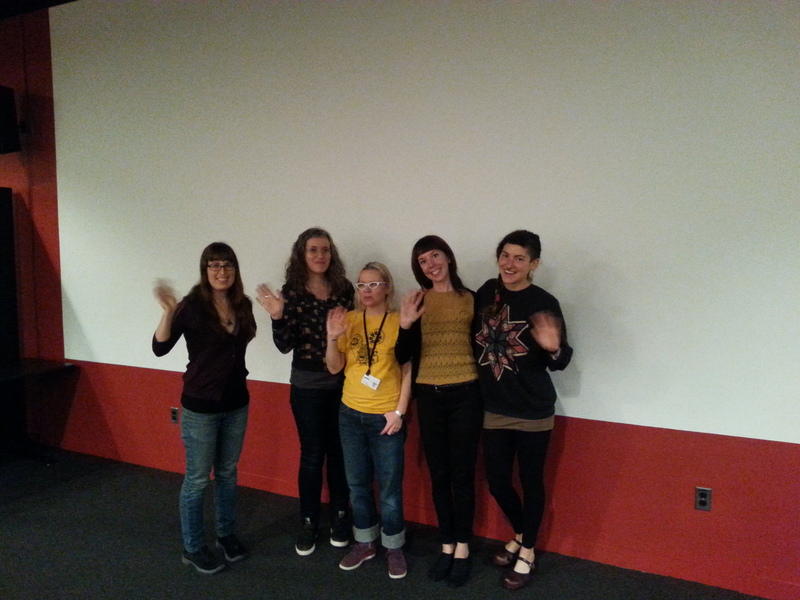 Greetings film revelers! Our annual holiday show with treats from the vault will come a little early this year. 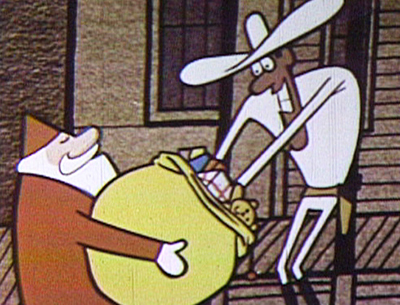 4:30PM: VINTAGE HOLIDAY SHOW — a FREE screening of shorts that is fun for the whole family. George Kuchar and friend and fellow artist Karen Redgreen explore the San Francisco holiday season with hilarity and gusto! Visit http://hcl.harvard.edu/hfa/ for detailed information and upcoming screenings! This entry was posted in HFA events on November 30, 2016 by conservator3. 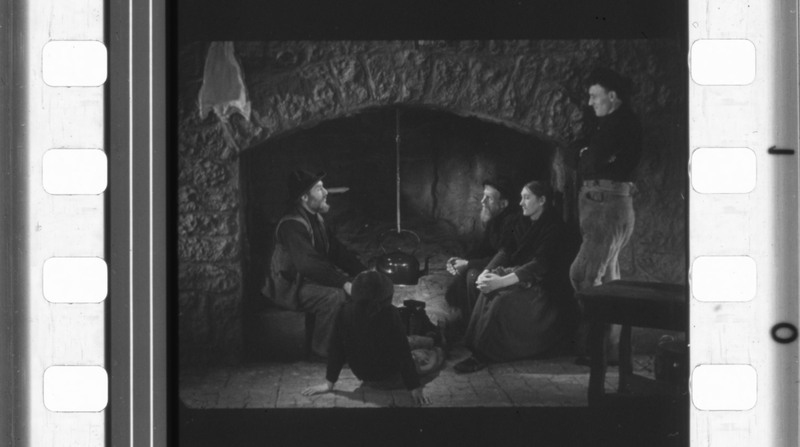 The Harvard Film Archive invites one and all to warm up with Christmassy film and video offerings from our collections the weekend before Xmas. 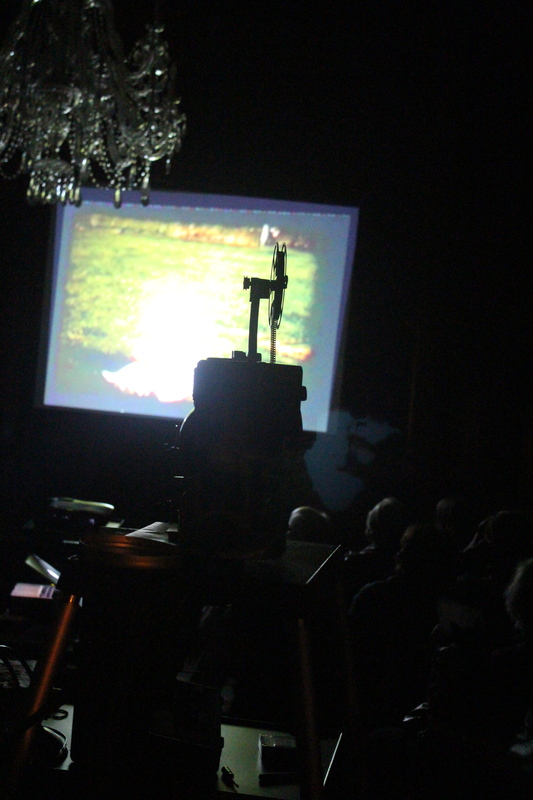 Join us Friday, December 18 for Dear Video Diary: Christmas with Anne Robertson and George Kuchar and Sunday, December 20 for the free Annual Vintage Holiday Show! Navigate the holidays with film and video diaries from Anne Charlotte Robertson and George Kuchar as they direct their cameras at visions of family, friends, food, and felines. The two filmmakers eloquently document the chaos and melancholy that many often feel, but few confront, during this festive season. FREE AND FAMILY FRIENDLY! 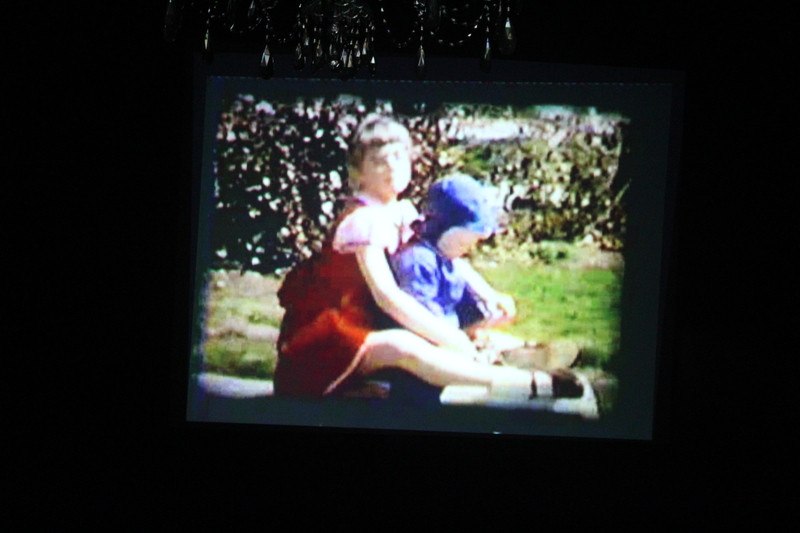 The Vintage Holiday Show is a 90-minute program of short films for both kids and adults curated by Harvard’s Film Conservator, Liz Coffey! Wrap up your weekend and join in the merriment with the HFA’s annual event of holiday-themed gems from our archives. 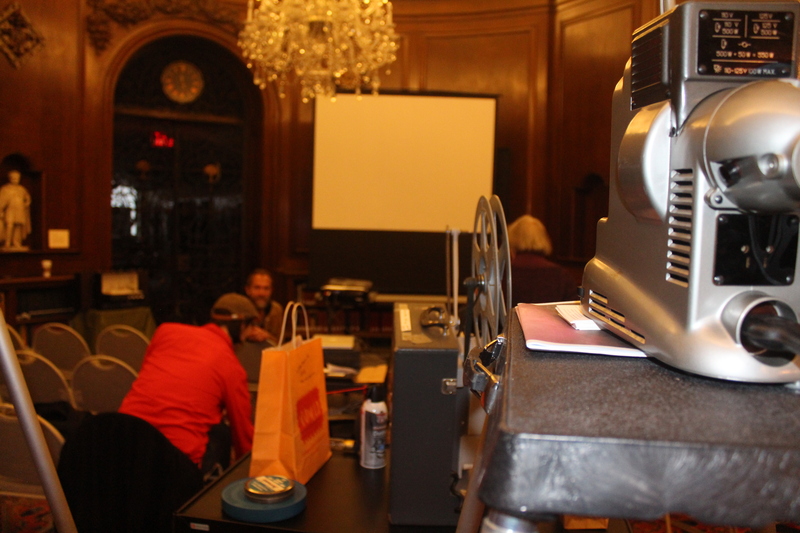 Experience the jolly spirit of viewing 16mm and 35mm films projected in all their glory. This year’s lineup includes CHARLIE’S CHRISTMAS PROJECT (1988), featuring a young Seth Green in the follow-up to last year’s audience favorite, CHARLIE’S CHRISTMAS SECRET (1984) and a TV adaptation of Dylan Thomas’ A CHILD’S CHRISTMAS IN WALES (1987). 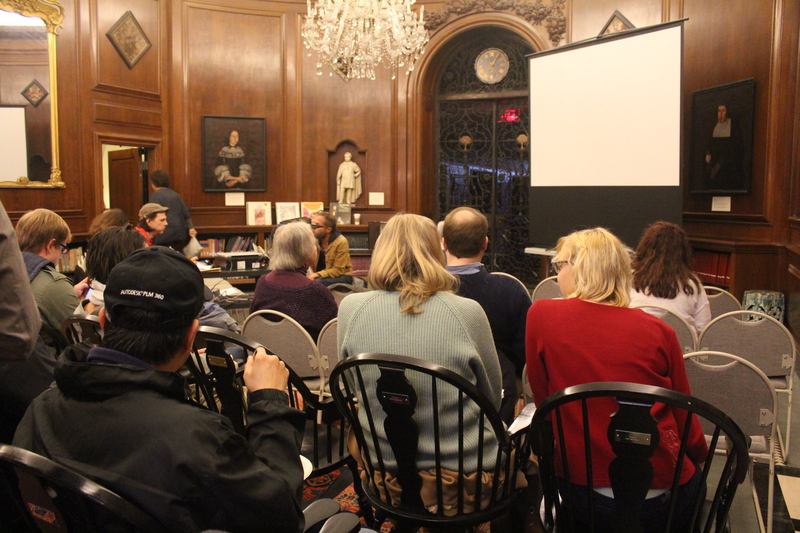 All screenings held at the Harvard Film Archive Cinematheque at 24 Quincy Street in Cambridge, MA. This entry was posted in Anne Robertson, George Kuchar, HFA events, super 8 on December 7, 2015 by conservator3. This weekend the Harvard Film Archive brings some winter revelry to the screen with Another Kuchar Christmas and the Annual Vintage Holiday Show. ‘Tis the season for festive video offerings! 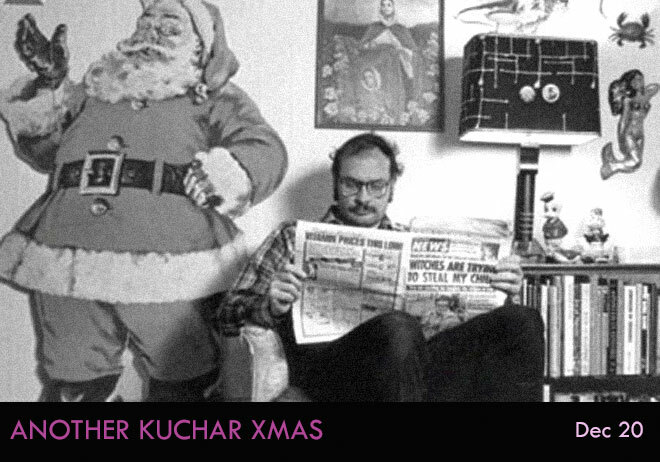 Join us for four short films from prolific artist George Kuchar (1942-2011) on Saturday December 20 at 7pm. Come share in Kuchar’s feasts of the senses with his singular take on the rituals and feelings brought to the fore at Christmas. VINTAGE HOLIDAY SHOW – Sunday afternoon – free admission! 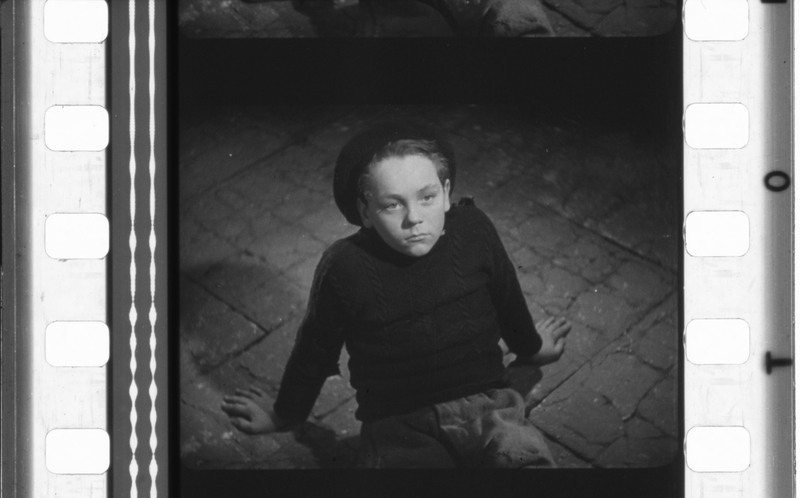 Every December, we scour the Harvard Film Archive’s collection for winter-holiday-themed films and present them for free the weekend before Christmas. Like everything else at this time of year, it tends to be very Christmas-oriented, but we are not trying to push religion on you. In fact, yours truly, the curator of this screening, is an atheist. Nevertheless, I enjoy a Christmas movie as much as the next atheist, and a lot of them were made over the years! The program is always free, appropriate for all ages, and a lot of fun! Since this is a shorts program, you are welcome to stay as long as you like, and we don’t even mind if you bring a baby along. This year’s lineup includes some animated shorts, a locally-produced film about Christmastime window-shopping, which depicts some nice Downtown Crossing window displays, and a “meaning of Christmas” TV special starring a young Seth Green. We hope to see you Sunday the 21st at 3pm! Click here for a link to the program. This entry was posted in children's films, HFA events on December 17, 2014 by conservator1. 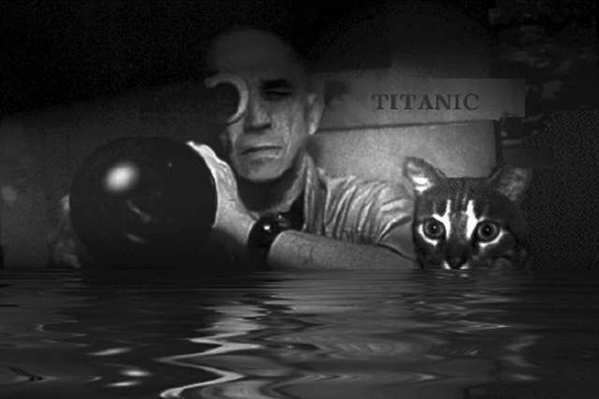 In memoriam of Chris Marker, the great film essayist and multimedia artist who passed away in late July, we are posting a video documenting a special event that was part of the HFA’s May 2009 event, The Second Life of Chris Marker. 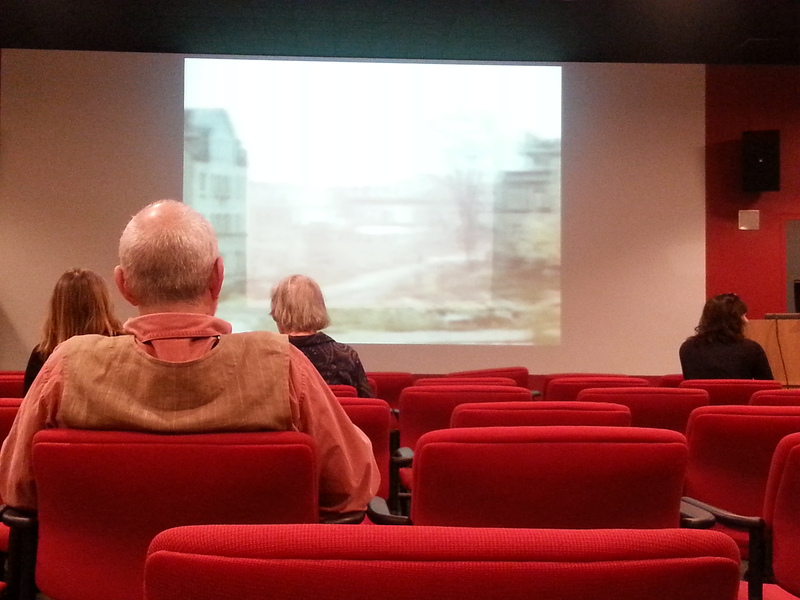 Chris Marker – in the form of his avatar – guided archive director Haden Guest and an eager audience through the popular internet portal Second Life. The video captures and (we hope) memorializes this somewhat chaotic, sometimes silly, and ultimately exciting event – crashed by flying and gyrating avatars within Second Life – and documents one of the self-described “publiphobic” artists’ few interviews. This entry was posted in Chris Marker, HFA events, visiting directors audio collection on September 5, 2012 by conservator2.